Your shopping cart is ready for checkout. Best Products - Brian Murray, Jr. Lifestyle Editor Brian is the longstanding lifestyle editor at BestProducts.com, and his work has been featured on Popular Mechanics and Good Housekeeping; He covers everything from the latest viral product trends to the coolest things in pop culture. Best Products - Melanie Yates Senior Home Decor Editor Melanie oversees the home decor vertical of BestProducts.com, and has been researching and testing out home and bedding products for the site since joining the team in 2015 — her work can also be found on Elle Decor and House Beautiful. 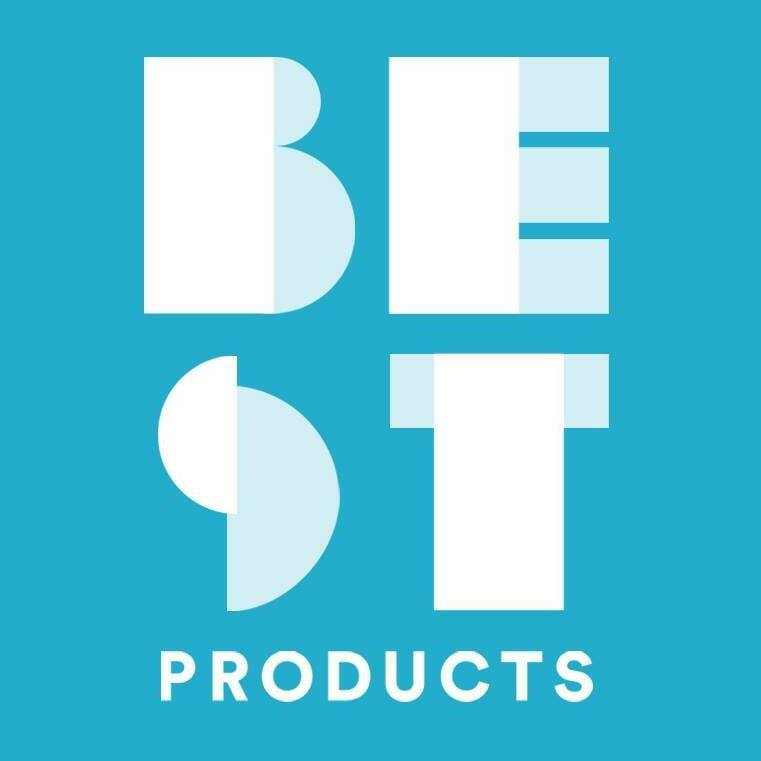 Best Products - Caitlyn Fitzpatrick Associate Editor Caitlyn covers new and trending products as associate editor for BestProducts.com, runs the @bestproductsdotcom Instagram handle, and makes all the memes; Her work has also appeared in POPSUGAR and InStyle, among others. Best Products - Ashley Phillips Beauty & Style Editor Ashley is the beauty and style editor at BestProducts.com, and her work has been featured on Cosmopolitan and Town and Country; She has an obsession with designer handbags, Liberty prints, 1960s fashion, and owns more shoes than she’s willing to admit. Best Products - Nate Erickson Senior Lifestyle Editor Nate Erickson is the senior lifestyle editor for Esquire.com. Best Products - Stefan Vazharov Senior Technology Editor Stefan is the senior technology editor for BestProducts.com, where he’s been covering the tech industry and testing the latest gadgets since 2015; He previously covered tech products for GSMArena.com and his work can also be found on Popular Mechanics.